Enter the world of the Slayer, the Chosen One who wields the skill to fight vampires, demons, and the forces of darkness . . . 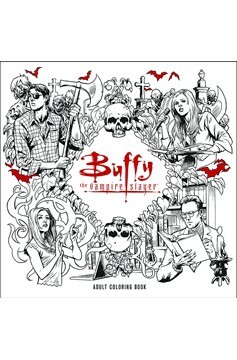 Favorite characters and moments from the beloved television series are represented in this delightful adult coloring book. 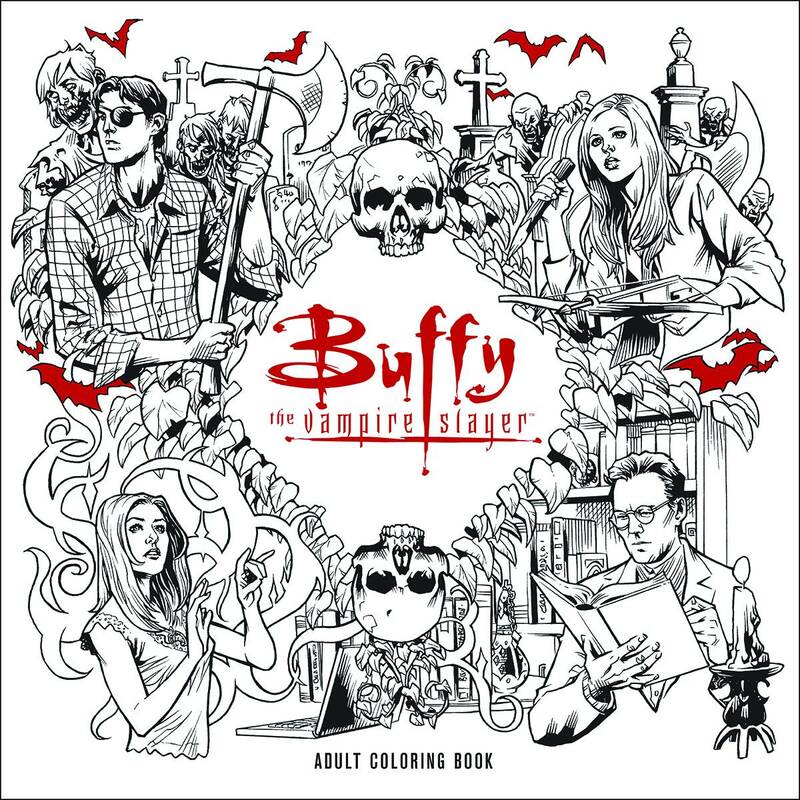 Containing 45 black-and-white, detailed, and original illustrations, you can add color to Buffy and Co.-and, of course, all the Big Bads!.